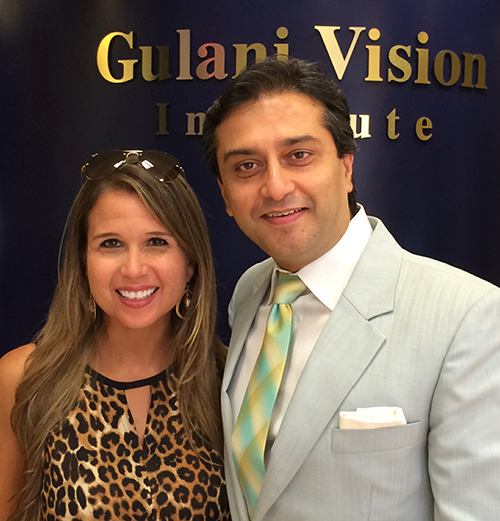 At Gulani Vision Institute in Florida, we go far beyond offering only Lasik and Cataract technques. 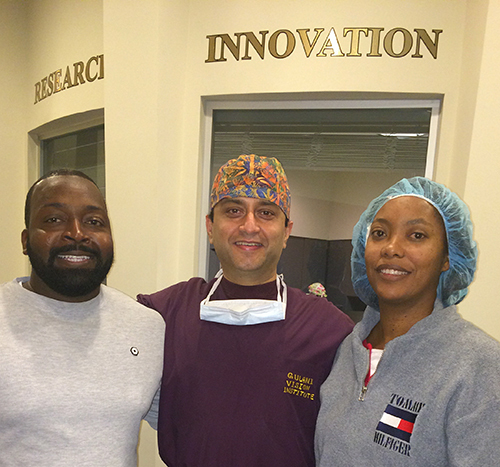 In fact, we offer the full spectrum of laser vision surgeries. 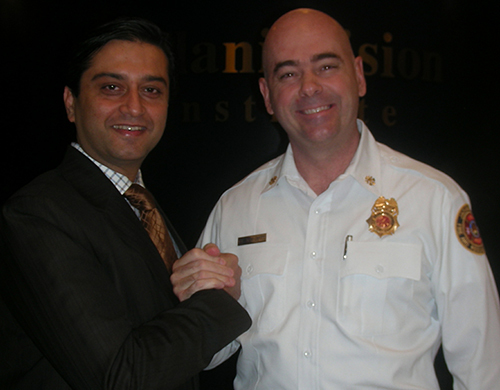 Dr. Gulani and his team are passionate about designing a Laser technique best suited to your eyes. 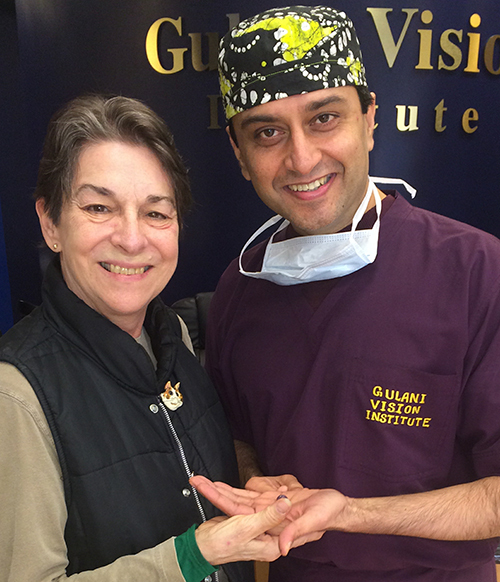 Dr. Gulani is an innovative eye surgeon, and has helped develop cutting edge techniques, instruments, and procedures to address the whole spectrum of eye conditions that require freedom from glasses or contact lenses. He approaches each eye like a camera and designs a customized plan for each patient’s individual vision goals. 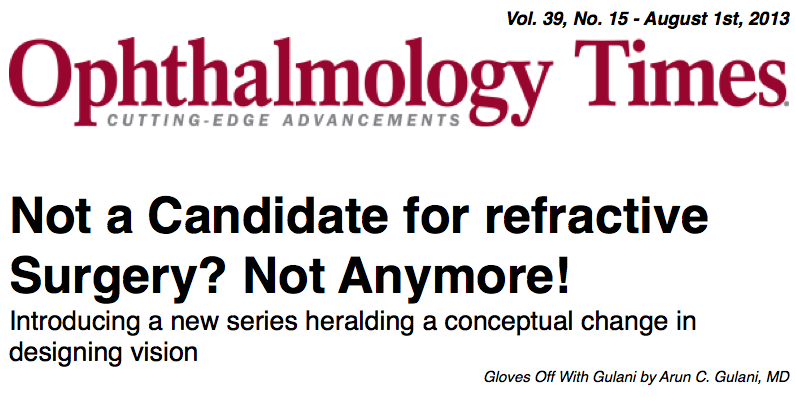 He believes that the very question of “Am I a candidate doctor” is un-warranted. It arises only because most surgeons perform one or two techniques of surgery and hence try and fit the surgery to the patient (Candidacy?). All of these "Not a Candidate" causes can be effectively corrected. 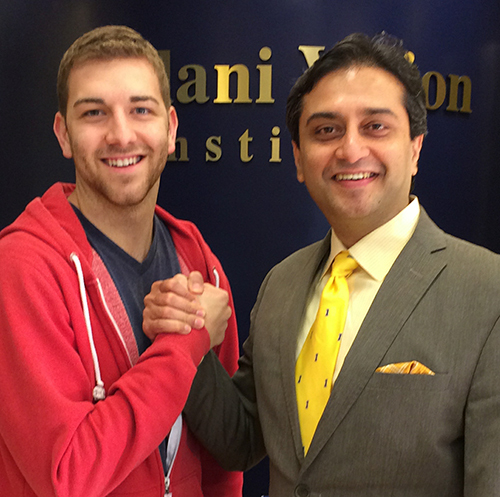 LASIK is just one among over 16 Laser Vision Surgeries (ie. 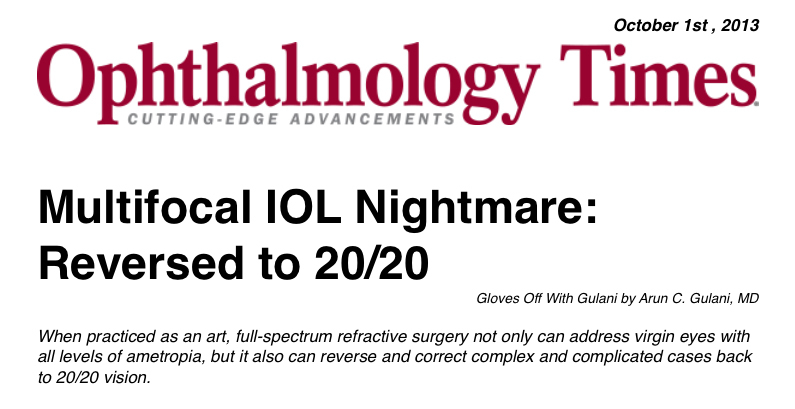 Custom Lasik, Wavefront Lasik, EpiLasik, Lasek, SBLasik, Bladeless Lasik, PRK, ASA etc), which are among 40 Vision Corrective Surgeries and combinations that Dr. Gulani performs.